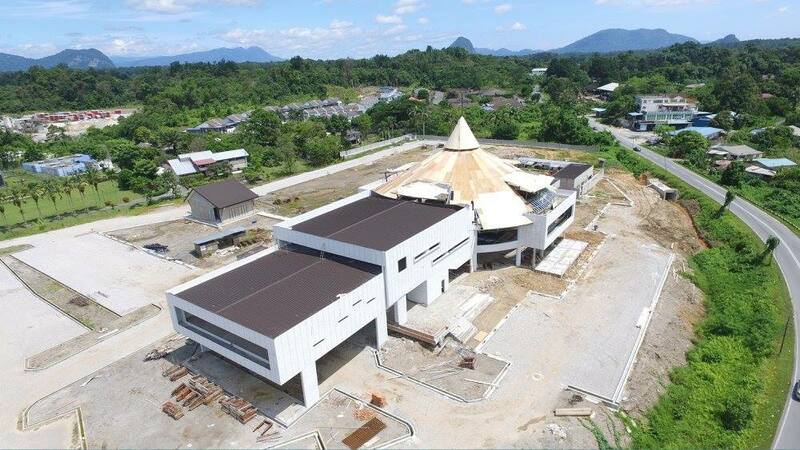 St Ann’s Mission began as a mission outpost, an extension of the evangelisation and pastoral ministry of the main parish of St Joseph’s Church in Kuching. The mission was established in the 1940s by the Mill Hill priests as an outreach to Bidayuh villages outside of the city. A presbytery was built 10 miles outside of the city in 1963 as a base for mission outstations and a traditional thatched round, open-sided structure, known locally as a ‘baruk’, was built adjoining it. The pastoral care at St Ann’s Mission was passed on from the Mill Hill Fathers to local priests of the Diocese, and subsequently, in 2001, to the Order of Friars Minor. Today, in addition to the celebration of Sunday Eucharist and other sacraments at the baruk, the friars serve the pastoral and sacramental needs of over 18,000 parishioners at 52 mission outstations and 14 schools spread over an area about the size of Singapore. 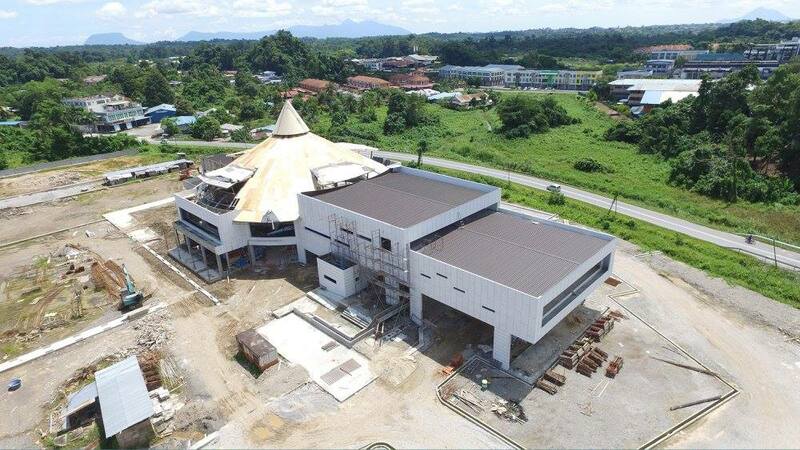 Due to the rapid growth of parishioners, increased pastoral needs and the expansion of the urban area of Kuching, which now extends beyond the 10-mile mark, the pastors and parishioners of St Ann’s Mission are in the process of building a new church complex at the foot of the hill on which stands the existing landmark baruk.